So much focus is placed on marketing during holidays like Christmas and New Year’s that Valentine’s day is often forgotten. As sales during the love-focused holiday increase, so too does the need for Valentine’s Day marketing. Data recorded by the National Retail Federation estimates that a total of over $18 billion dollars will be injected into the economy due to the holiday. Needless to say, businesses benefit from Valentine’s Day focused marketing. February 14th approaches quickly, but an effective email newsletter can still make its way to loyal and potential customers. Here are four ideas to get the arrow flying. Everyone wants to feel like they are loved, even your customers. Consider sending a thank you on Valentine’s day to all email subscribers and loyal customers. A simple, well timed gesture helps to foster a consumer base which is engaged and devout. Much like a human relationship, business and customer relationships require consistent communication on the part of both parties. A little link at the end of the Valentine’s Day marketing message which asks “how are we doing?” or “what can we improve” allows for helpful two-way communication. The field of customers which will treat themselves this Valentine’s Day includes more than just couples. Retail outlets can take advantage of some 60% of sales that come from purchases made for friends and families. A small sale event this Valentine’s Day can lead to big results. Also, consider sending out email newsletters that are tailored to single individuals. The loyalty and goodwill that comes from such actions often lasts longer than traditional Christmas and Thanksgiving marketing. Create a newsletter or marketing message that shows the singles your business hasn’t forgotten them. If you are already sending out a message this Valentine’s Day, remember to analyze the statistics of the response. Certain times of day are more active during holidays, and it is helpful to record successes and failures. Send messages out at different times of the day to different parts of a mailing list. Compile the results. If the results of one time slot are better than another, use those statistics in next year’s Valentine’s Day marketing efforts. 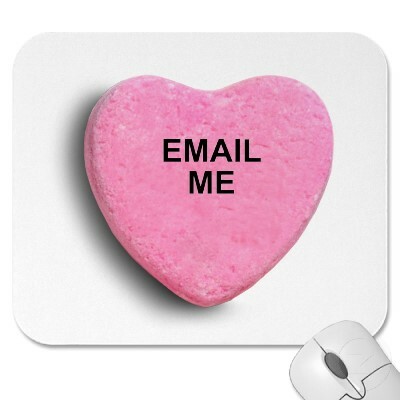 A consistent, well-timed, Valentine’s themed sale or newsletter is usually more successful than a one hit attempt. Since Valentine’s Day is so near, coming up with topics and copy that is relevant to your specific business can be challenging. This season, remember to keep all eyes peeled for engaging content. Consider creating a doc that details different ideas gleaned from this season. Competition and marketing wizards can provide a slue of ideas for specific holiday events. This Valentine’s Day, remember your customers and see your business blossom. 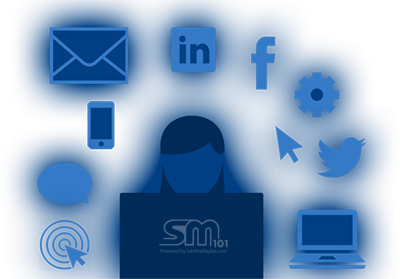 Essential Steps to Better Email Marketing Part 3: The Human Factor Successful Marketing 101: Google+ Have you seen any results?